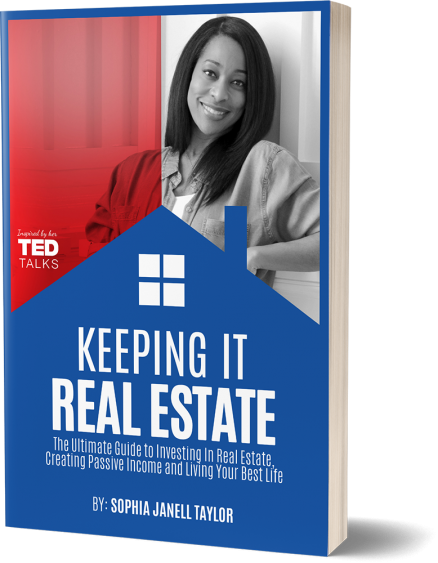 Be the first to get your hands on this book that will teach you all the tricks of the trade related to investing in real estate, creating passive income and living your best life! This is not another run of the mill real estate book. This is simply an effort by a woman who has experience to show everyone exactly how easy it can be to invest in real estate and create passive income. 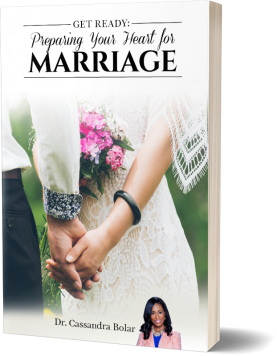 If you're ready and willing to learn, take action and spend a few hours a week making money, then you need to get a copy and get it fast!